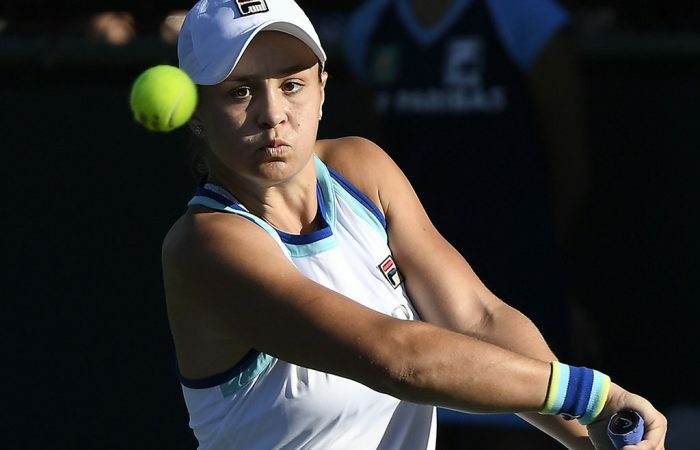 Ash Barty has continued her career-best run at Indian Wells, moving into the fourth round with a 6-3 6-2 win over American Jennifer Brady. 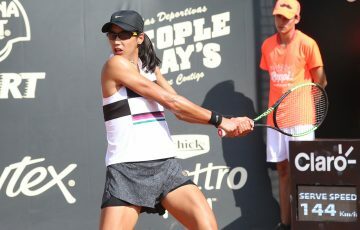 The No.12-seeded Barty, who had never previously won a singles match in the Californian desert, hit seven aces in the 73-minute late-night victory. Barty now faces No.6 seed Elina Svitolina, who defeated Australia’s Daria Gavrilova in the third round. Svitolina survived a gallant Gavrilova challenge to record a 7-5 6-4 victory in a 106-minute battle.
.@ElinaSvitolina downs Gavrilova, 7-5, 6-4! 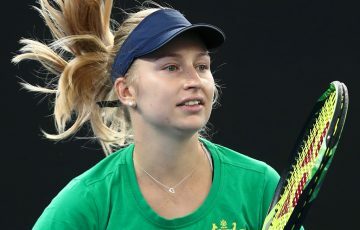 Svitolina owns a 4-0 win-loss record against the No.12-ranked Barty, but they have not played since Miami in March 2018. 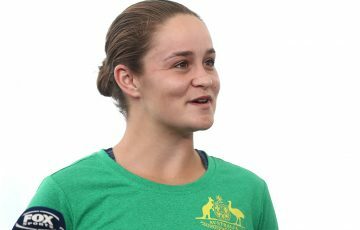 Barty has added incentive to win, needing to reach the quarterfinals to have a chance of making a top 10-debut after the tournament. 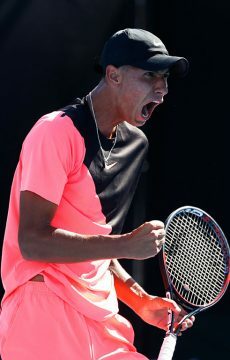 In other day seven action, the winning runs of Australian qualifiers Alexei Popyrin and Alex Bolt ended. 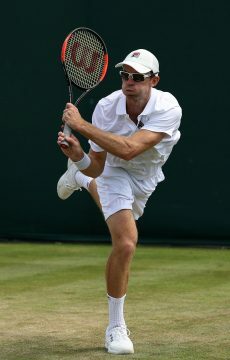 Both were eliminated in second-round men’s singles action. 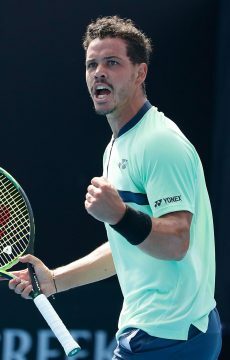 World No.9 John Isner outclassed 19-year-old Popyrin, recording a 6-0 6-2 victory in 54 minutes, and Argentine Guido Pella defeated Bolt, with the No.32 seed posting a 7-6(5) 2-6 6-3 win. 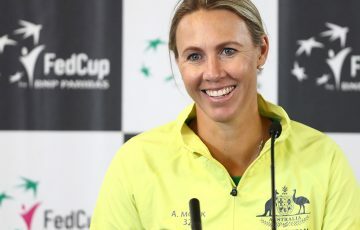 John Peers is the only Australian in action of day eight, teaming with Finnish partner Henri Kontinen for a men’s doubles second-round clash with two-time Grand Slam champions Jean-Julien Rojer and Horia Tecau.